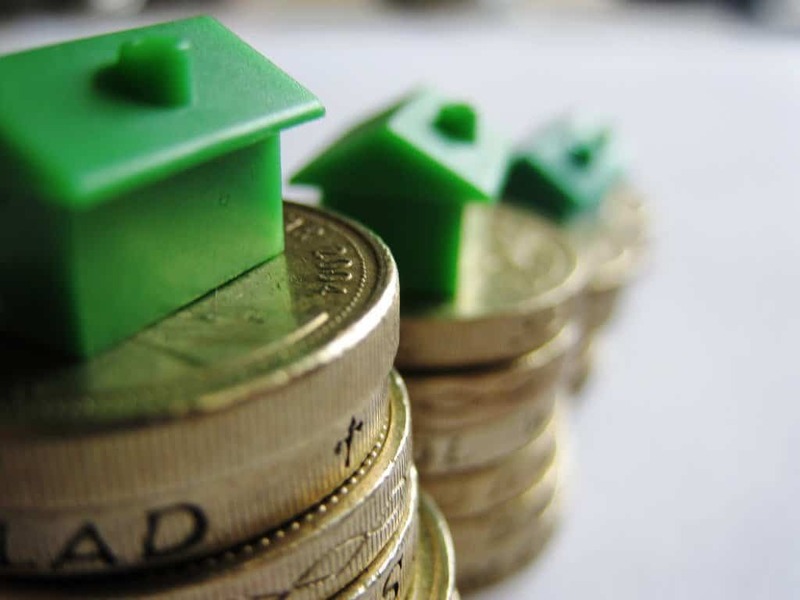 Very few families have an excess of disposable income, but there are ways to increase what you have to spend on those little niceties that make life interesting. It’s all about how you go about reducing your expenditures so that you have more on hand to do all the things you’d like to do but never seem to have enough cash on hand. You can buy household items online at dealsdaddy apply the discount code to save money. 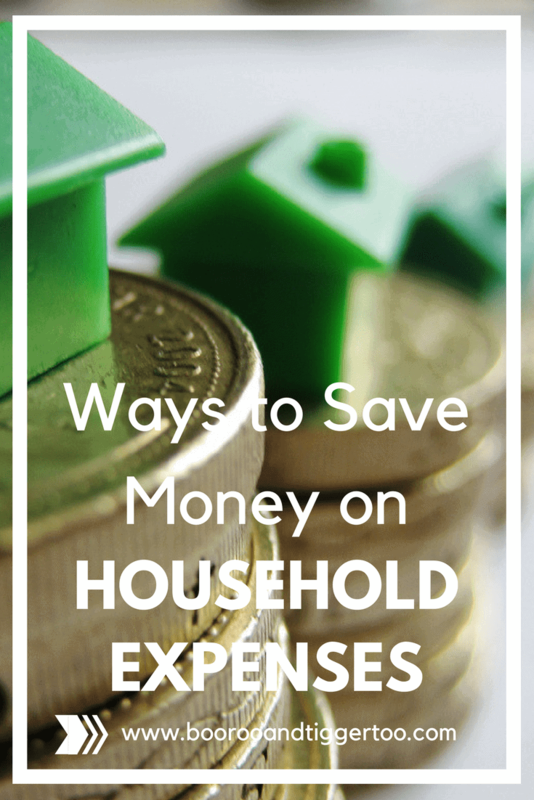 Here are some interesting ways to save money on household expenses so you can build up a reserve of excess cash to have when you need it. Just as you tuck the kids in bed at night all snuggled up in their blankets, do the same for your hot water heater and then turn off the lights! The object is to keep it from turning on every time you lose a few degrees in temperature so you purchase a special hot water heater blanket and switch the power off while you are not likely to be using any water. Most families find that by turning off the breaker when they go to bed and only turning it on the next day when they are going to be using hot water, they can cut that portion of their bill in half! The point is, the insulating blanket keeps the temperature warm even when the power if off so that you don’t need to bring it up very far the next morning when you turn it back on again. It’s amazing just how much money you can save on your hot water energy by doing this religiously. Another great way to save money is to learn to grow much of your own food. With an easy to assemble greenhouse frame and a few vegetable starts, you can begin growing much of what your family will consume for the entire year! Some greenhouses are manufactured in such a way as to help you maintain constant temperatures throughout the year. You can get solar power so that any lights or heating used is powered by the sun and you can actually grow enough veggies in just one season to last the entire year if you don’t feel like maintaining it in the winter months. There are dozens of ways to dehydrate, can or vacuum pack fresh vegetables so that you can always have fresh produce, year-round. Also, you only need to invest in seeds or starts once. After that, you reseed from the produce you are growing. Make sure to learn about composting so that any plant matter which isn’t eaten will become fertilizer over time. It’s a wonderful way to eat fresh, organic produce without spending much beyond your initial layout of supplies you need to get started. Take a few moments to think about what you know of life in the feudal days. Castles and homes of the time had thick tapestries covering their windows. Why do you think that was? Surely it wasn’t all decorative! The reason for such thick draperies covering windows was to keep the temperature within the domicile at comfortable levels. In the winter months, thick draperies act as insulation against the wind and freezing temperatures and in the summer, they act as a buffer between those ultra-hot rays of the sun and the interior of the room. Not only will you find that you are using less power to enhance climate control, but you will also find that your furniture isn’t as easily bleached from those UV rays. The trick is to learn how and when to draw them open. In the winter, keep them tightly closed at night when temperatures fall below freezing and in the summer it would be the reverse. Open your curtains at night to allow cool fresh air to flow through the home and draw them up tightly in the day to keep those hot rays of the sun from penetrating. You’ll save a lot of money on your electric bill by learning how to work with nature rather than against it. Your final takeaway in all this is to understand that there are ways to do more for yourself so that you rely less on retail sales. Learn to grow some of your own food, even if it means getting a few chickens to have fresh eggs daily! Turn off any temperature control devices (i.e. hot water heaters and HVAC systems) when they aren’t in use and by all means, learn to recycle. The more you can do for yourself, the less you will spend on those ‘necessities.’ In the end, you’ll have more to spend on things you’ve always wanted but were never able to afford. It’s a nice thought, isn’t it?